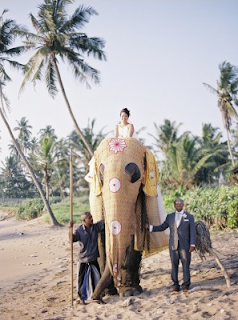 The variety of colors and styles against gorgeous backdrops of exotic locations from St. Thomas to Sri Lanka has me bitten by the travel bug in today's real weddings round-up! 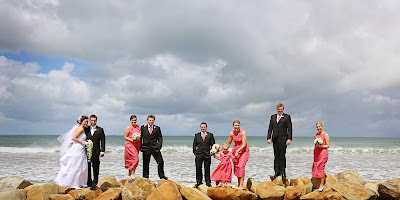 First up, New Zealand bride Brodie sent us some gorgeous photos of her entire bridal party outfitted in Alfred Sung dresses and mens accessories in the color Firecracker. "Thanks so much for your great service. 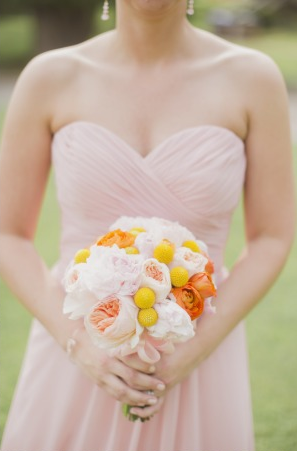 We had so many nice comments about the color and how different the style was. 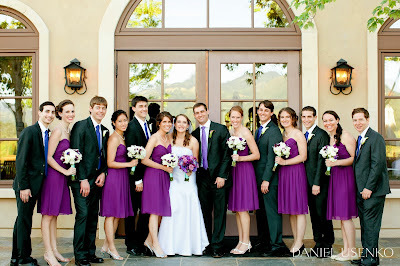 We actually ended up taking the dresses up from full length and the guys' ties looked amazing against the black." 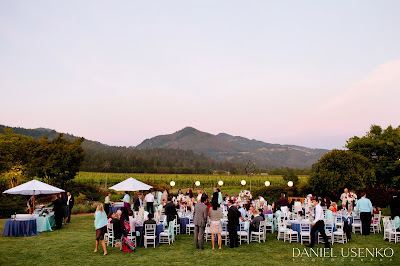 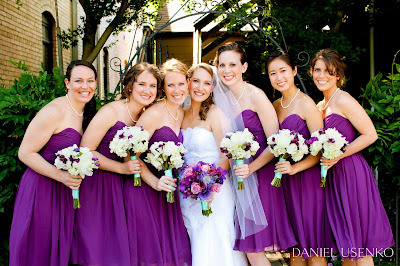 Next up, Meeka and Brandon's wedding in Sonoma, California at the St. Francis Winery with bridesmaids wearing After Six Style 6609 in African Violet. African Violet continues to be a popular color of choice. 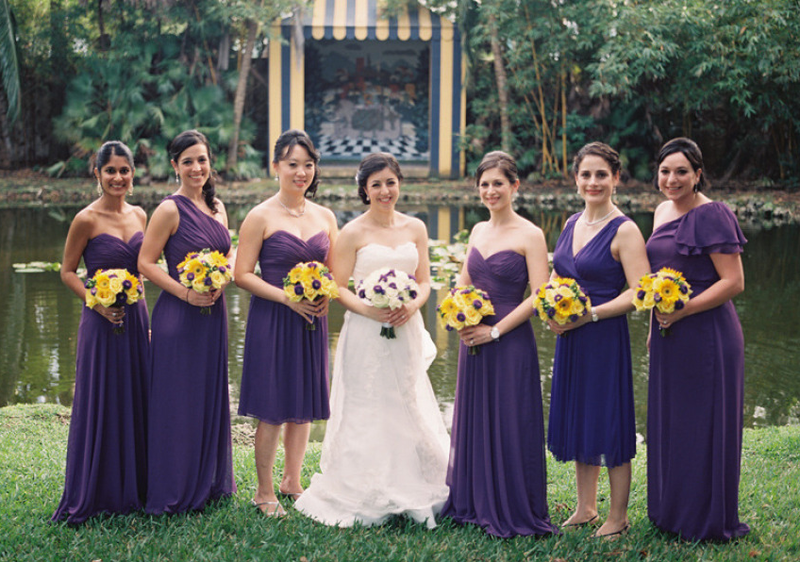 The bright purple really pops, especially when paired with gorgeous flowers like these yellow bouquets! 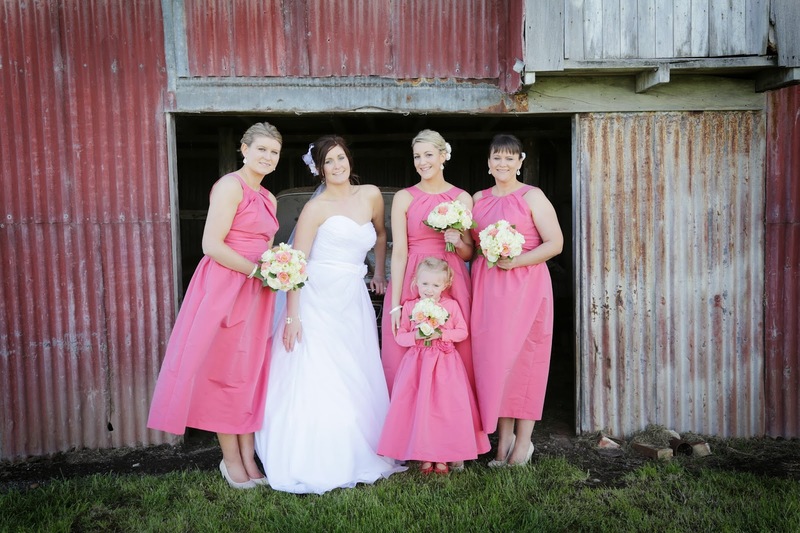 This bridal party mixed and matched styles and lengths within Dessy's After Six line. And the trend of mixing pinks with nudes and grays is still going strong as well! 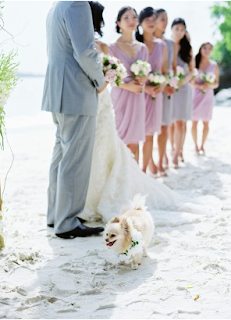 Photo Credit: Beth & Ty In Love, featured in Style Me Pretty. Photo Credit: Clary Pfeiffer, featured in Style Me Pretty. 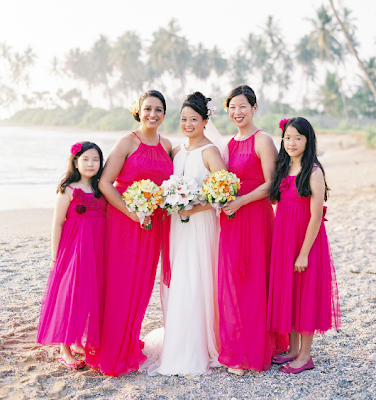 Lastly, a wedding in South Asia with bridesmaids wearing After Six Style 6613. How cool is it "walking down the aisle" on an elephant! Hi Just wondering what colours are the Lela Rose dresses LR178 and LR179 featured in your post? 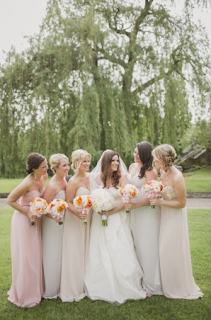 Hi Jem, the colors of the Lela Rose dresses are Suede Rose and Taupe. 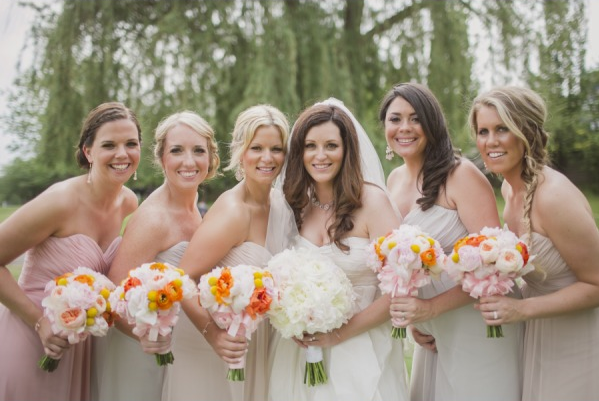 Let us know if we can help you with anything else!